Step 1: Navigate to your website. 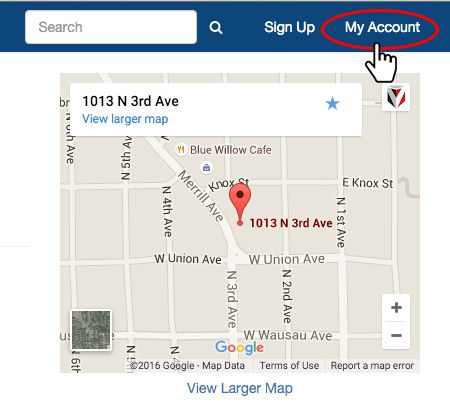 Step 2: Scroll to the bottom, Click on Business Listing. 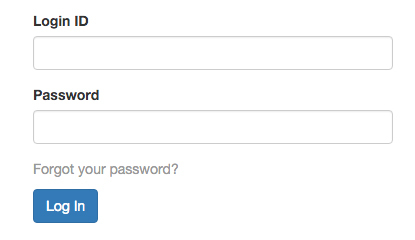 Step 4: Enter Login ID and Password. 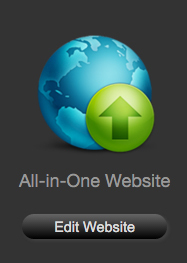 Step 6: Select "Edit Settings" on the website you want to edit. You are now ready to make changes to your website.